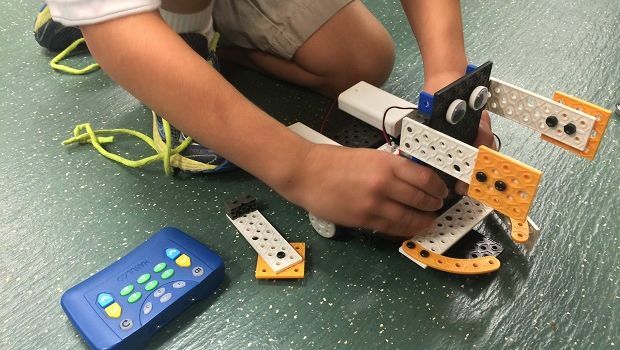 Save 60% Off ROBOTS-4-U Summer Camps Right Now! | More Crunchy Beach Mama! 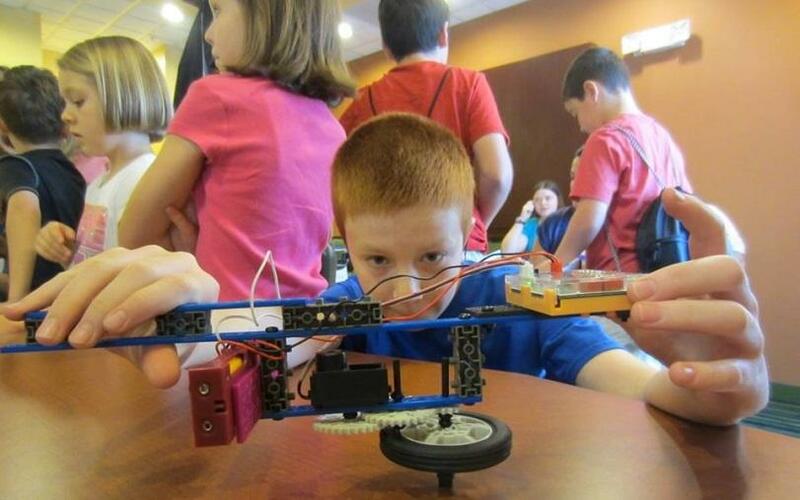 Save 60% Off ROBOTS-4-U Summer Camps Right Now! Next week is spring break for us, then the next big break is summer. Can’t believe it! Already making plans on vacations and what to do with the kids. Check out ROBOTS-4-U Summer Camps and grab their discount now. Where Fun, Thinking & Learning comes to Life! Visit WEB Sites www.ROBOTS-4-U.com and www.dynamic-art-design.com to see dates and locations for these day camps. Use Code: TEX1660M15 and get 60% off! Are you ready to plan summer camps? This is a sponsored post in exchange for a promotion item. All opinions are my own.